Pick a place setting--picnic table, cafeteria or fancy dinner--then fill the page with stickers to create your dream dinner. Each sticker pad includes 15 pages in 3 designs with over 225 stickers include every food group, so it's easy to make a balanced meal and practice healthy eating . . . or pile a plate with doughnuts and ice cream for a meal that could only happen in stickers! Pages tear out cleanly and are big enough to "serve" at your make-believe restaurant. 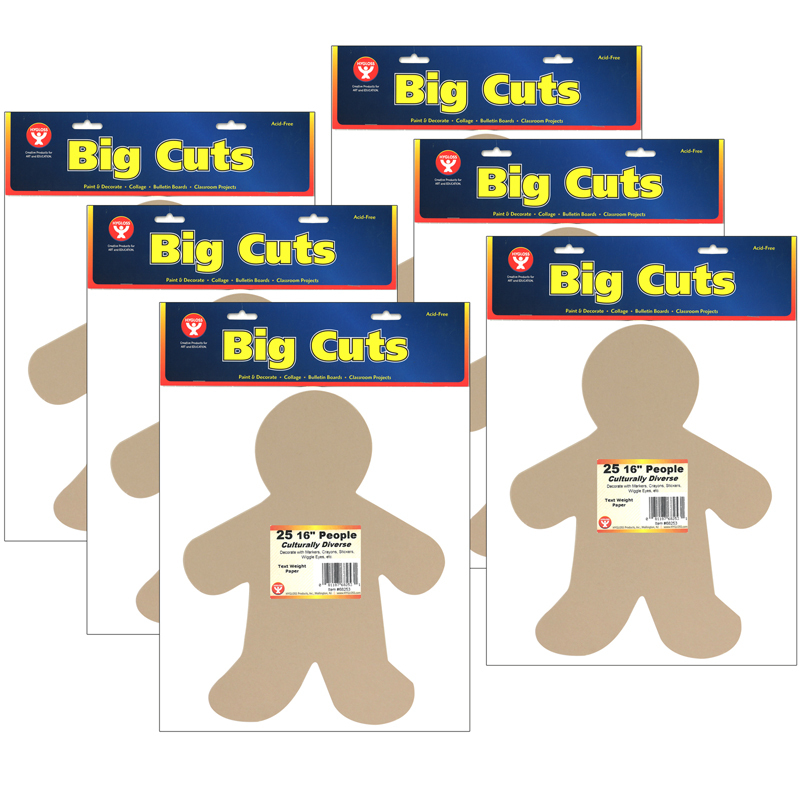 Sold as a pack of 6 sticker pads. • Each sticker pad includes 225+ food and beverage stickers and 15 place settings in three designs. • Lets kids take control of dinner for a change! • Realistically sized place settings are the perfect size to "serve." 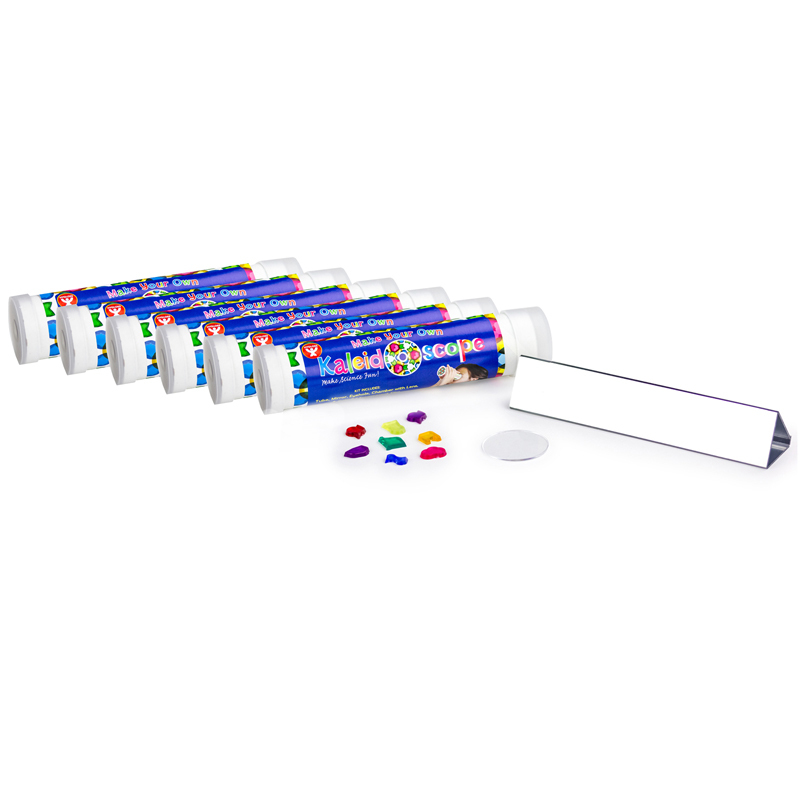 • Encourages fine motor skills, creative expression and imaginative play. • Sold as a pack of 6 sticker pads. 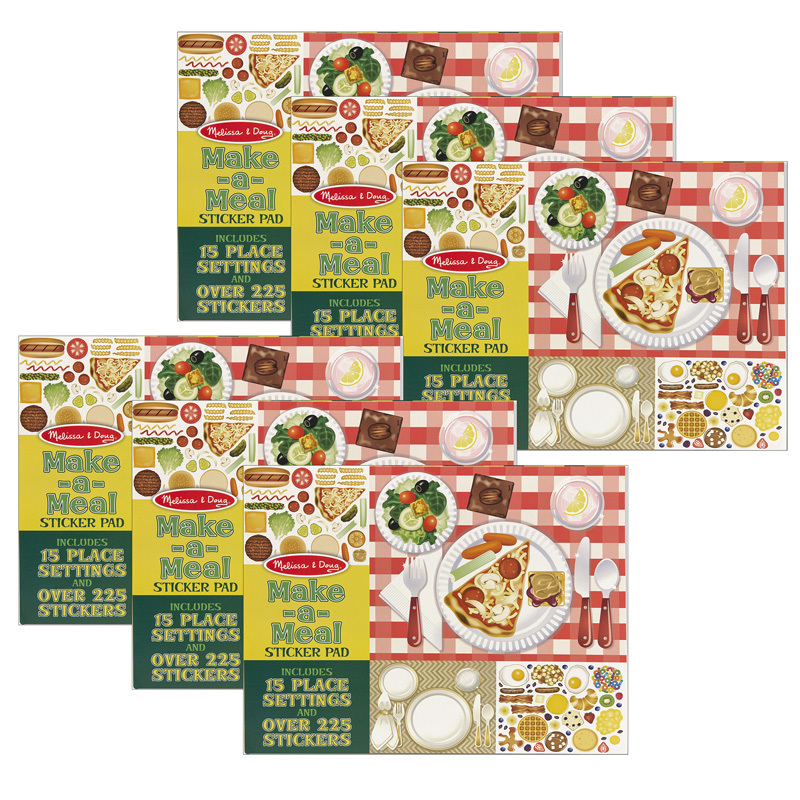 The (6 Ea) Make A Meal Sticker Pad can be found in our Art & Craft Kits product category within the Arts & Crafts.